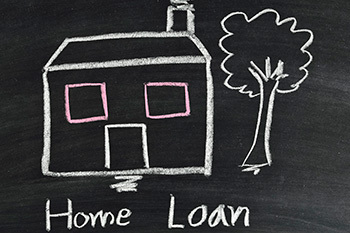 Here is how you plan a home loan? Buying a house is frequently a huge, difficult choice and finding the correct lender to support the purchase is one of the most significant steps towards achieving your dream. Buying a house is frequently a huge, difficult choice and finding the correct lender to support the purchase is one of the most significant steps towards achieving your dream. You must equate all terms and conditions and recognise the loan structure before you finalise. From the age of the aspirant to the nature of employment and the average monthly income to work experience, banks evaluate a candidate’s profile in detail to determine eligibility for a housing loan. The total loan quantity you are eligible for is decided by a group of in-house specialists who use numerous measures to reach at an amount depending on the valuation of the property. EMIs can be fixed or they can vary each month depending on your home loan interest type. While a property is under construction, the full loan amount is not paid to the builder.